Come have a blast at THE SPOT! Private Parties, Employee Appreciation Parties, Christmas Parties, and Church Parties. 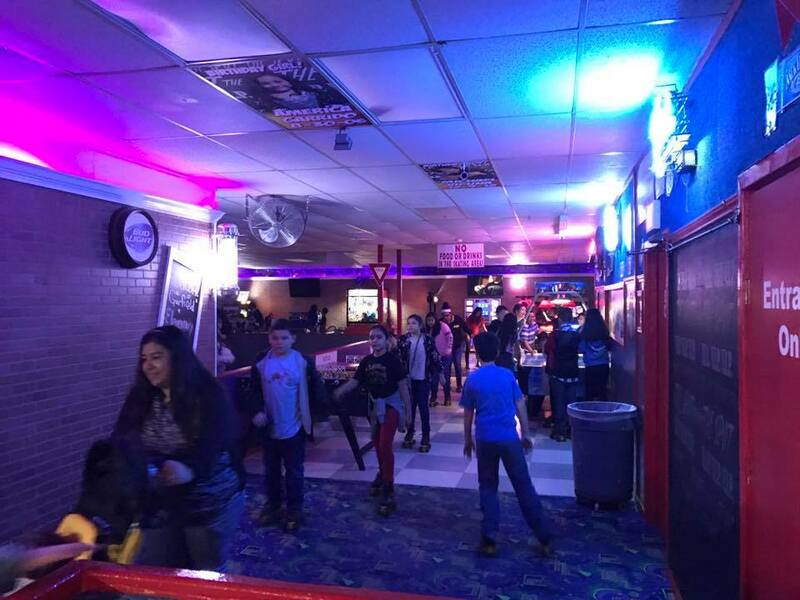 Hold Your Fund Raiser and Make Money for Your Good Cause at THE SPOT! 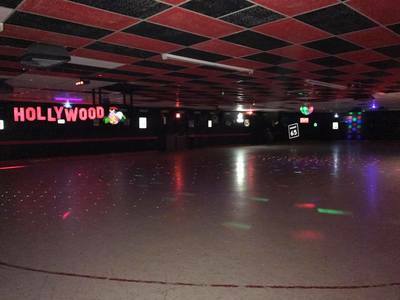 THE SPOT is home to the only roller skating rink in Del Rio, Texas. 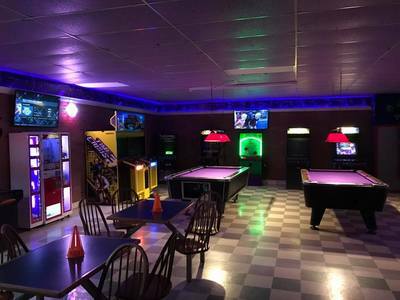 Our clean, spacious facility is open to the public 3 days a week, and is available for reserved private parties and fund raising events the other 4 days of the week. 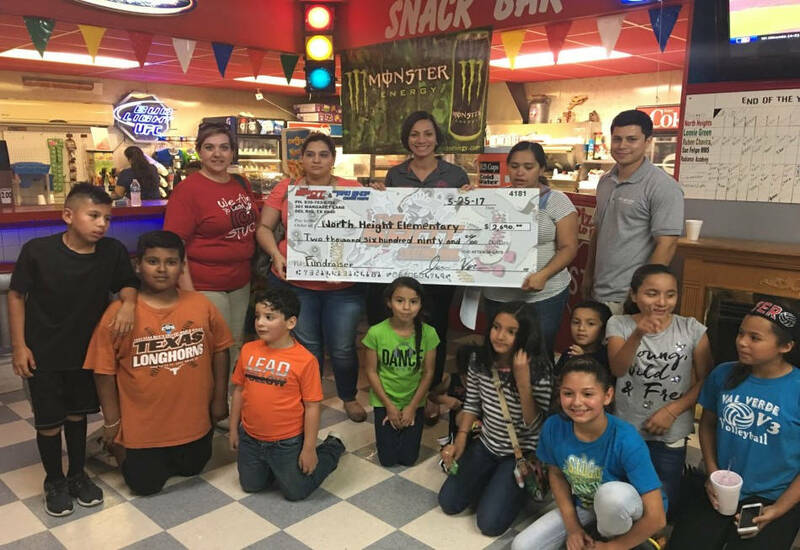 We love hosting fund raising outings that give back to our community! There's no more fun place in Del Rio for the entire family, and no better place for your next party or fund raising event. Roller Skating. Miniature Golf. Water Wars. Pool Tables. Arcade. Great Food.